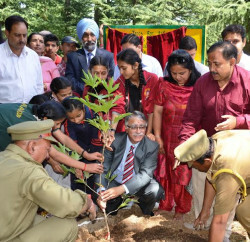 Shimla: Aiming to increase the depleting green cover in the state, Himachal Government has set a target to plant sapling over 15,000 hectares of forest this year. 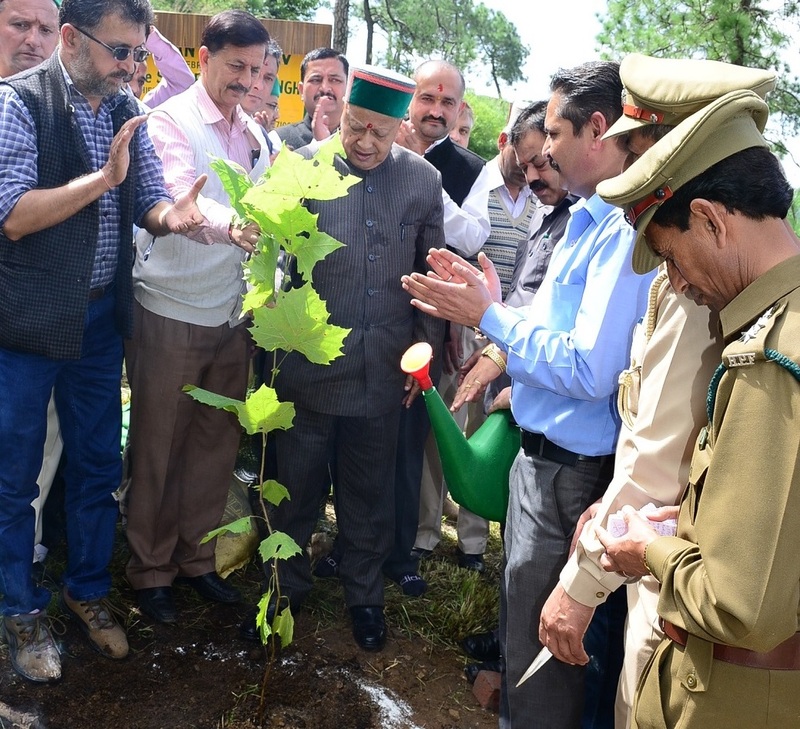 The Chief Minister, Virbhadra Singh, while participating in a Tree Plantation Drive organised by Shimla District Court Bar Association in District Courts Complex at Chakkar today said that Himachal Pradesh has become the first state in country to earn carbon credit. 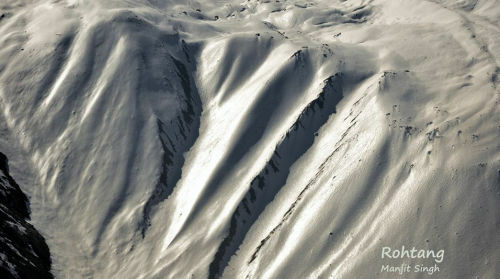 The Chief Minister stated that a sum of Rs. 1.93 crore has been received from the Central Government as the first installment, which was being distributed to self-help groups for planting trees. As per a report released by the Indian Institute of Forest Surveys, Dehradun, there has been an increase of 13 Sq Km of forest area due to the efforts of the Government and high survival rates of new plantations, he said. The Chief Minister exhorted the people to plant atleast a sapling each, on every special occasion. He suggested to plant saplings in all parks and public places so as to increase the green cover which he said would help in retaining moisture and maintaining ground water level. He said that we were the guardians of the Nature and should save trees so as to save the Earth from global warming which was increasing rapidly. Virbhadra Singh also urged everyone to protect trees and said that it was the duty of everyone to plant and protect trees and nurture them. Singh also plant a Chinar sapling. Earlier, President District Bar Association Prem Singh Negi welcomed the Chief Minister. The Chief Minister also announced a sum of Rs 5 lakh for the District Court library.